Lot#100 – 1701 Montvale Grant Way | Poythress Construction Company Inc.
Come out and see the latest New Custom Home Community in West Cary. 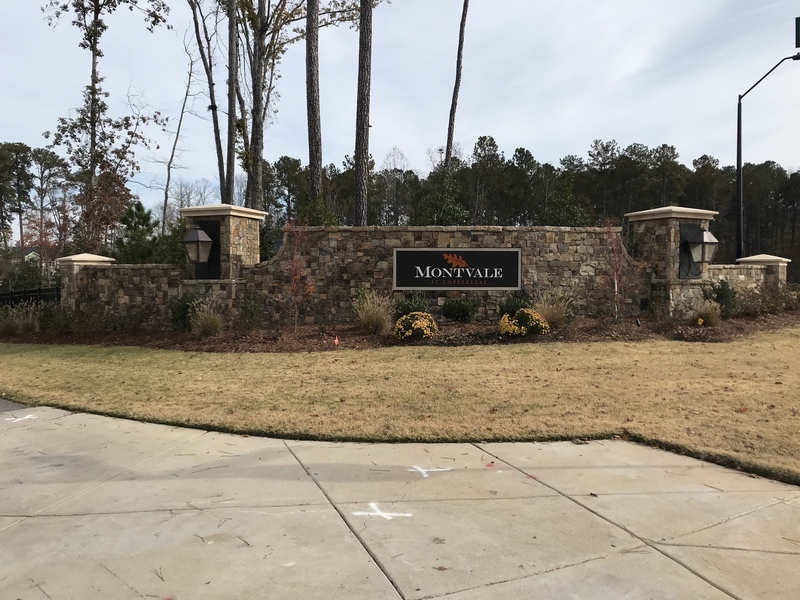 Montvale at Copperleaf is located in the popular West Cary area between the established communites of Copperleaf, Cary park and Amberly. Accessibility to the entire Triangle area is easy with a 2 minute commute to the new 540/Morrisville Parkway. 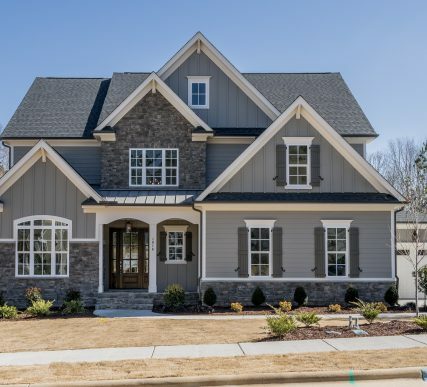 Montvale features large wooded custom homesites with the American Tobacco Trail bordering the subdivision along with access points to the Town of Cary Greenway trails. Large wooded homesites can accomodate extensive outdoor living options including personal pools! Come out now to design and build the New Custom Home of your dreams! @ 2017 Poythress Construction Company Inc. All rights reserved.